82 West Vets played in the Spring Meeting today at East Kilbride on a dry but very windy day. The conditions contrived to lengthen some holes on an already long course !! Liz Stewart (Greenburn) was the only player to break 80 and was the best scratch of the day with a 79. 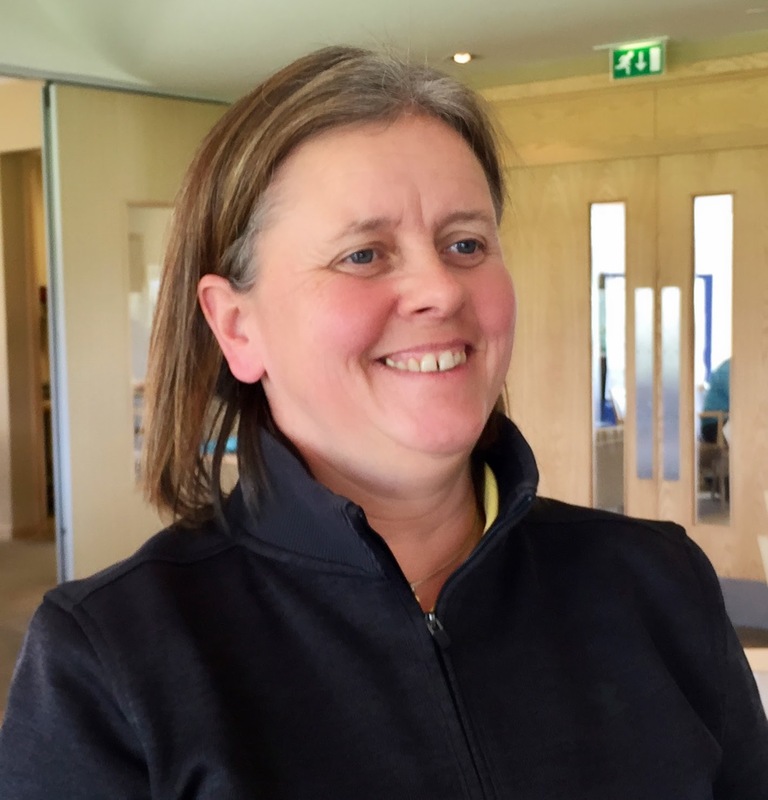 New Scottish Vet Donna Jackson (Troon Ladies) who had three twos in her round but had a disastrous 9 at the last hole to deny her the best score of the day. Dorothy Horsefield (Crail) was the overall winner with an excellent nett 73, with runner-up Lilias Snodgrass (Ranfurly Castle) achieving a nett 75 (bih), and Sara Scott (Troon Ladies) was 1st in the Bronze Division with a nett 78.